While 4K Ultra HD televisions are becoming more widespread, more popular, and cheaper across the board, 4K content can still be hard to come by. Streaming services like YouTube, Netflix and Amazon are currently the best sources of 4K videos, but often the bandwidth requirements can be too steep for a user's limited internet connection. That's why, for many people, discs are still the best way to access high-resolution content. Unfortunately the current Blu-ray standard can't cope with the high requirements of 4K video, which is why a new standard has been finalized: Ultra HD Blu-ray. Ultra HD Blu-ray, as the name might suggest, is a new specification for discs and disc players that supports 4K video (3840 x 2160), as well as object-based sound formats like Dolby Atmos, an expanded color range, HDR video, and high frame rate content. By supporting such a wide range of features, Ultra HD Blu-ray should be reasonably future proof. One new feature that's particularly interesting is the "digital bridge", which is an optional addition that allows a consumer to view their content on phones and other devices. It's not completely clear how this will work, but it sounds quite similar to Ultraviolet. 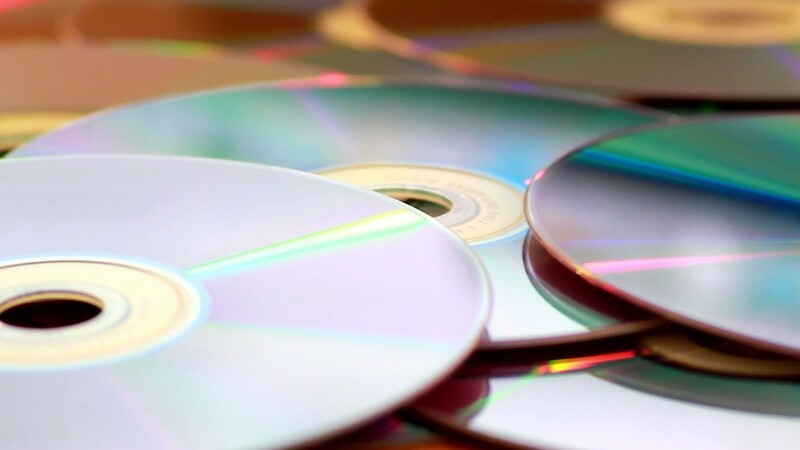 As is usually the case for new disc formats, Ultra HD Blu-rays won't be compatible with existing Blu-ray players, due to the use of new 66 and 100 GB discs. However, all new Ultra HD Blu-ray players will support the playback of existing Blu-ray discs. The Blu-ray Disc Association will begin licensing for Ultra HD Blu-ray products this summer, so we can expect discs and players to hit the market towards the end of this year.